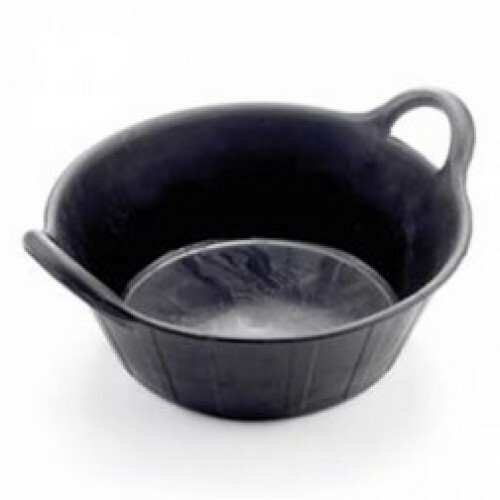 This Rubber Skip is made from reinforced tyre rubber making it virtually indestructible. Impervious to sunlight, manure acids and frost. Can be cleaned with boiling water, is chew resistant, long-lasting and durable.